Cryptocurrencies such as Bitcoin are “worthless” and a “poor substitute for the solid institutional backing of money.”The claim was made by the Bank of International Settlements (BIS), often seen as the central bank of central banks. In a 24-page report on virtual currencies, the BIS states that the cost of processing each transaction makes using cryptocurrency as a payment method uneconomical, while the length of time needed to process each transaction makes it less efficient than traditional methods. The BIS’ head of research, Hyun Song Shin, said sovereign money had value because it had users, but many people holding cryptocurrencies did so purely for speculative purposes. The Bank also points to the vast quantity of energy required to manufacture each new unit of cryptocurrency, which means such assets will never reach a level of scale to enter everyday use. “At the time of writing, the total electricity use of bitcoin mining equalled that of mid-sized economies such as Switzerland, and other cryptocurrencies also use ample electricity,” the report argues. 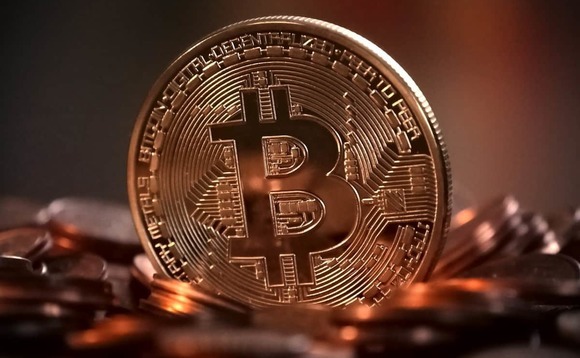 Another problem identified with cryptocurrency is that it is more likely to suffer a breakdown in trust and efficiency the greater the number of people using them, the Bank of International Settlements (BIS) said in its latest warning about the rise of virtual currencies. “Trust can evaporate at any time because of the fragility of the decentralised consensus through which transactions are recorded,” the report said. “Not only does this call into question the finality of individual payments, it also means that a cryptocurrency can simply stop functioning, resulting in a complete loss of value,” it added.